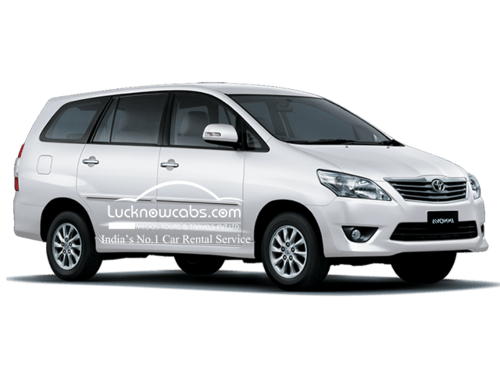 Lucknow cabs services are really interested in making your trip or journey a great experience. Another noteworthy attribute of taxi service in Lucknow that it provides the travelers with the independence and liberty they need. This means that once you hire a taxi service in Lucknow you will be able to choose the pace and time at which you are going to travel. 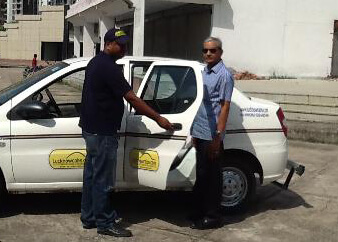 These taxi service in Lucknow are available round the clock. Moreover, you don’t have to worry about hidden charges because Lucknow cabs services are offered at the appropriate market value.